Horses and their riders need a solid foundation to make the experience enjoyable for all. Whether you are interested in competitive showing or recreational riding, we can help you and your horse build that foundation and attain your riding goals. Our training staff has experience in a wide variety of riding disciplines to meet the needs of any horse and rider. Our goal is to produce a true riding partnership between you and your horse while establishing skills that will last a lifetime. For the horse, we offer a wide variety of training and conditioning, from a basic introduction to riding for the junior horse to competitive disciplines. 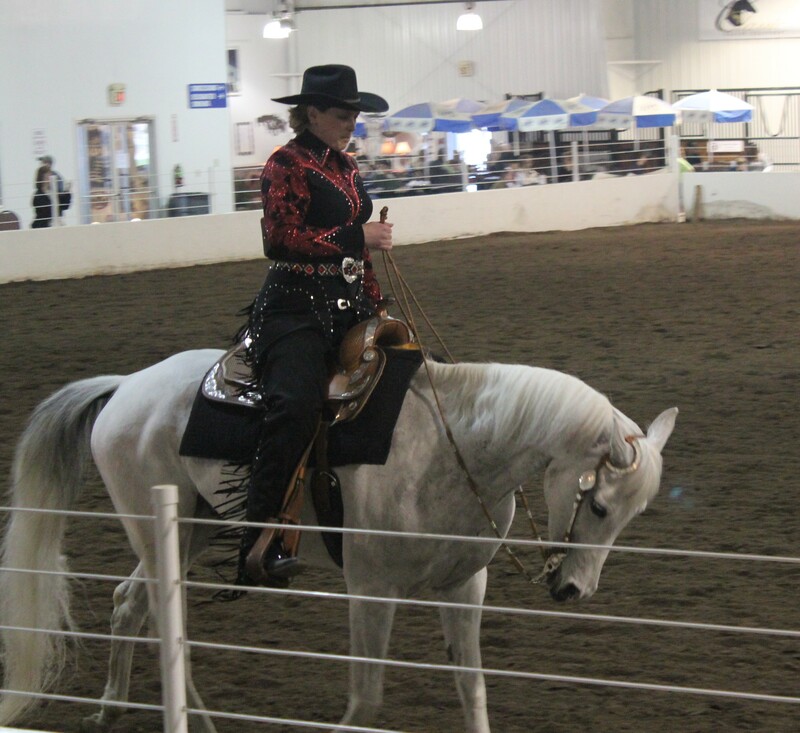 We specialize in (but are not limited to) Showmanship, Horsemanship, Western Pleasure, Reining, Hunter Pleasure, Hunter Over Fences, Equitation, Saddle Seat, and Competitive Trail riding. For the rider, private lessons, on your horse or one of ours, are available. We offer rider training for Youth and Adult competition, as well as recreational riding lessons for the amateurs of all ages, building a solid foundation focused on skills, form, and, above all, safety. The lessons we provide are hour long private sessions on our horse or yours. 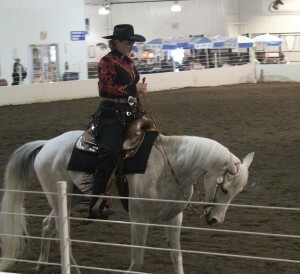 Lesson topics may be mounted or unmounted depending on rider interest and needs. Boarders can enjoy full use of our facilities and grounds. Horses at our facility receive grain 2 times daily (up to 6 lbs), and hay. They are turned out daily, weather permitting. Stalls are cleaned 6 days a week. Please contact us for more information and to inquire about availability.